We are extremely grateful to Ken Lubi for permission to reproduce the following work he has produced following his many hours of study and research into this unique and magnificent service. 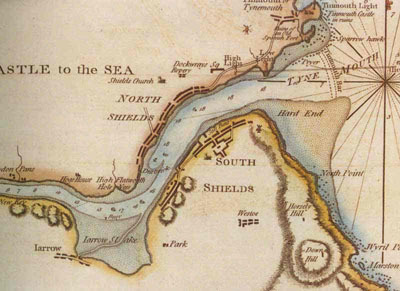 Whilst employed by the Tyne Pilotage Authority, as coxswain on the pilot cutters from 1968 to 1988, I became interested in their history and decided to delve into their past. My Grandmother Mary Parker (maiden name Marshall) told me that the men on her side of the family had a lot of generations of tyne pilots. I would love to find out more! Are there records anywhere of names.